Adolph Butenandt, Nobel laureate, Chemistry; Fmr. 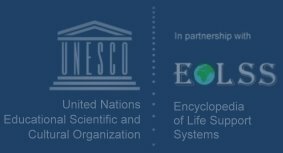 Over 1,500 members of national, regional, and international science academies have signed the Warning. Sixty-nine nations from all parts of Earth are represented, including each of the twelve most populous nations and the nineteen largest economic powers. The full list includes a majority of the Nobel laureates in the sciences. Awards and institutional affiliations are listed for the purpose of identification only. For information regarding additional signatories, please contact Union of Concerned Scientists, 2 Brattle Square, Cambridge MA 02238-9105, (617) 547-5552.